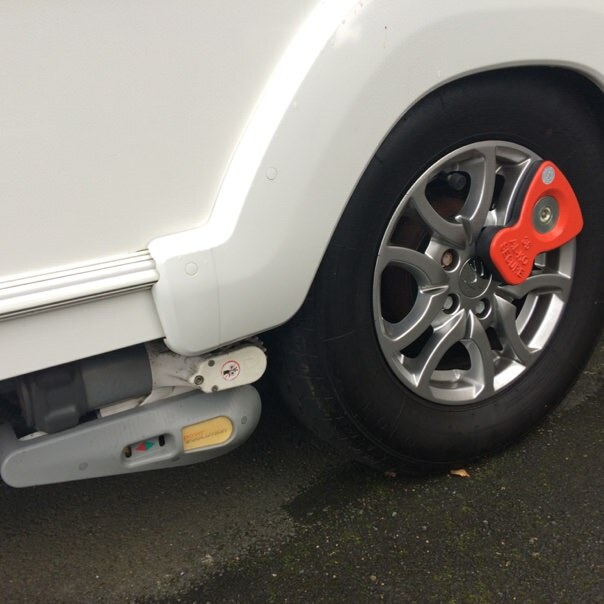 A caravan tyre brake chassis service deals with the chassis, running gear, tyres, brakes and 12v road lights. The same level of checks are done as the annual service and a report is generated for you. 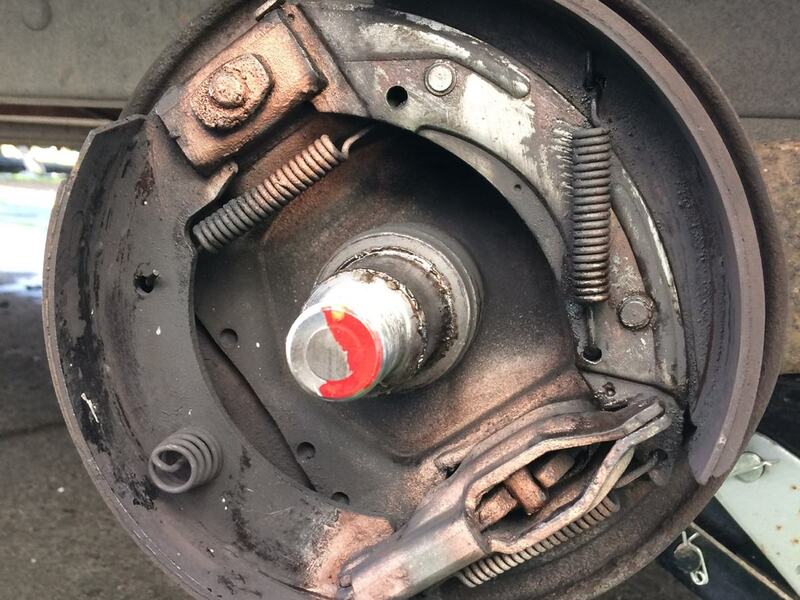 Along with cleaning and lubricating your jockey wheel, steadies, handbrake etc, your brake drums will be cleaned and your brake shoes and tyre condition will be checked and any issues that needs to be rectified will be noted for you. This is a comprehensive inspection that covers the chassis, running gear and 12v road lights. At the end of the inspection you will be given a full report indicating all the checks that have been made. Tyre tread depth, age, pressure and condition will be noted also along with any other findings. Any recommendations are noted down on the sheet and quotes can be given for any work required.